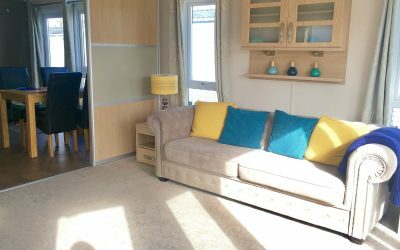 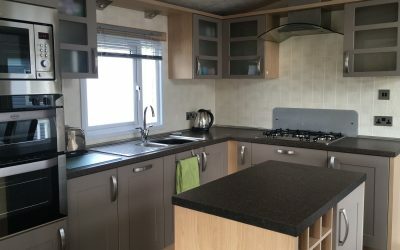 Top of the range 6 berth Pemberton Knightsbridge in excellent condition. 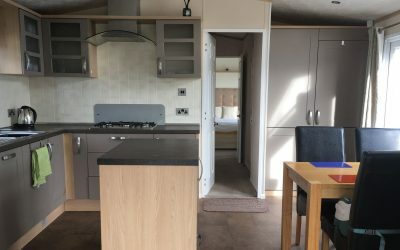 This stunning holiday home with full double glazing & central heating is a real bargain for someone. 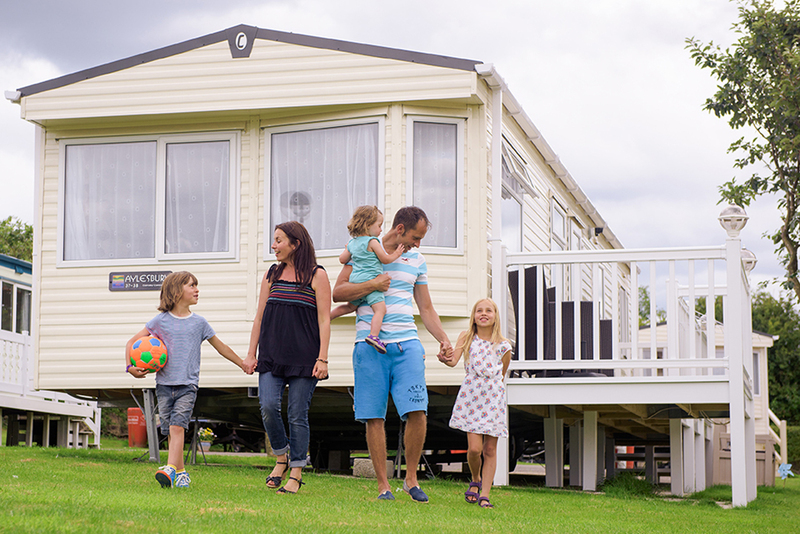 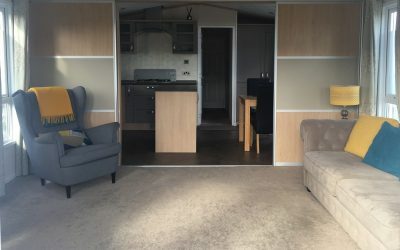 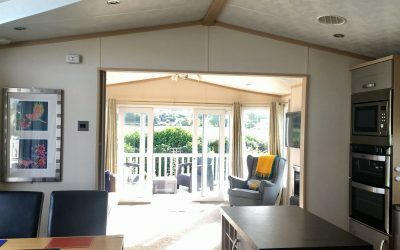 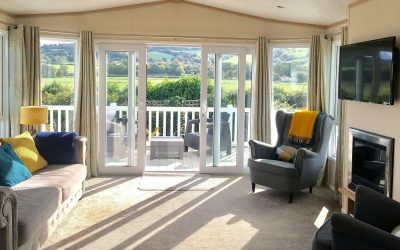 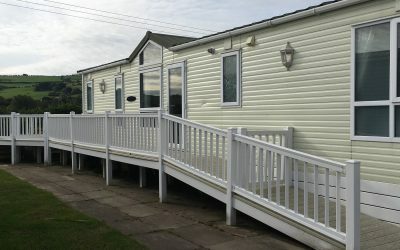 Pemberton make stunning holiday home and the Knightsbridge is their top of the range. 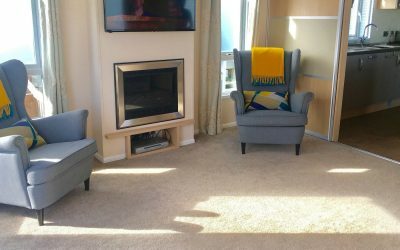 Equipped with all the mod cons and sited right next to a beautiful beach, you will fee straight at home in this stunning model.